New episode! Ho ho ho, you hoes. Merry Christmas to those who celebrate, and merry averageday to those who don't! We offer you great tidings of audio pleasures from the Far West (read: California). Our present to you is an update episode, with exciting news from the Raelians, the Kabbalah Center, Carrie's documentary, and a very, very exciting announcement about our new podasting family. It's all here, in the last episode of 2013! 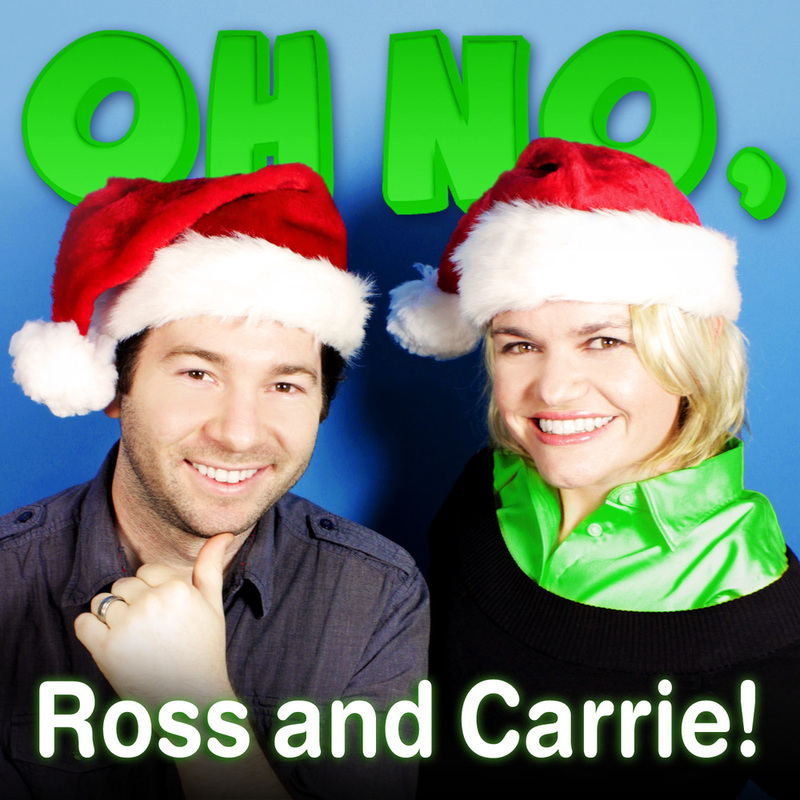 December 25, 2013 by Oh No Ross and Carrie.